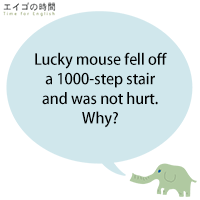 Lucky mouse fell off a 1000-step stair and was not hurt. 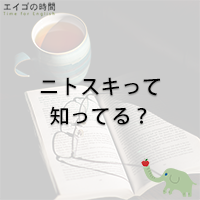 ニトスキって知ってる？ – Have you heard of Nitosuki? 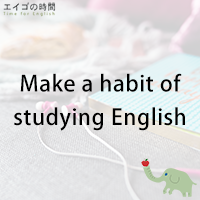 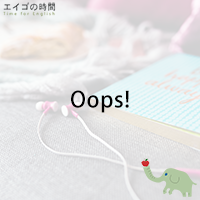 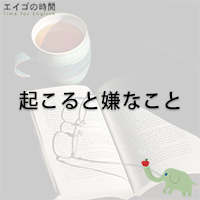 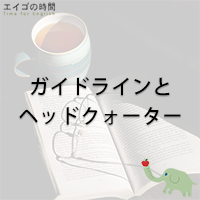 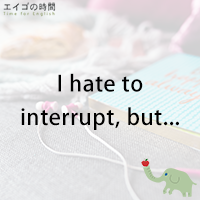 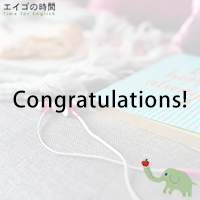 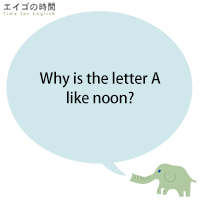 Read Moreニトスキって知ってる？ – Have you heard of Nitosuki?